You might be thinking what’s new in taking and editing screenshots on the Oneplus 5 as taking screenshot is a common feature in almost every smartphone. Though you’re true to a large extent, the latest OnePlus 5 is a bit different as it comes with an additional feature in this regard. For example, one can choose to edit various aspects of an image such as contrast, exposure, saturation and more, and even apply Instagram-like filters to the screenshots. Let’s get to know how. To capture a screenshot on your OnePlus 5, hold the power and the volume down rocker at the same time. This will make your screenshot appear in the center of your display for a few seconds, where you can choose to edit it. When you go for this option, you’ll be introduced to a special OnePlus editing screen that offers you a range of editing options. The first set of editing tools allow people to edit individual color aspects of the image that include exposure, contrast, saturation, color temperature, highlights, and shadows. All of them have separate sliders that can be used to adjust your image as per your preferences, and can be saved once you get the settings you look for. The second menu presents a number of preset filters that you can use to instantly modify the look and tone of your screenshot, if you wish to give it a bit fancier look. The third menu enables users to straighten, rotate, flip, or alter the scale of an image using free scaling tools. The fourth menu permits users to draw on an image free-hand employing 9 different color options, and provides four different thicknesses that can be used with a brush. This is really great if you wish to show a friend how to do something, as you can just capture a screenshot and draw the section you want to present to them. The fifth and final menu is actually the stamp tool. 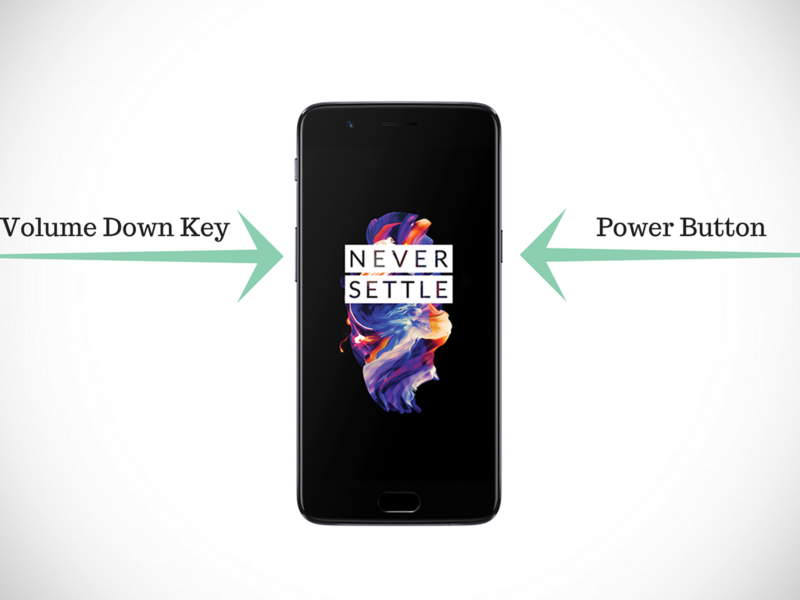 It allows people to drop a copyright mark, OnePlus “Never Settle” slogan, custom text, and even a location. After making the edits you want, it’s time to save the screenshot on your device and forward it to people you want to. These editing options are truly helpful for people who love editing images as they don’t need to use third-party software to edit the image. Once you know the remarkable feature of Oneplus your love for taking screenshots will be called up. So what are you waiting for own it to enjoy this impressive feature and share with us also your experiences.